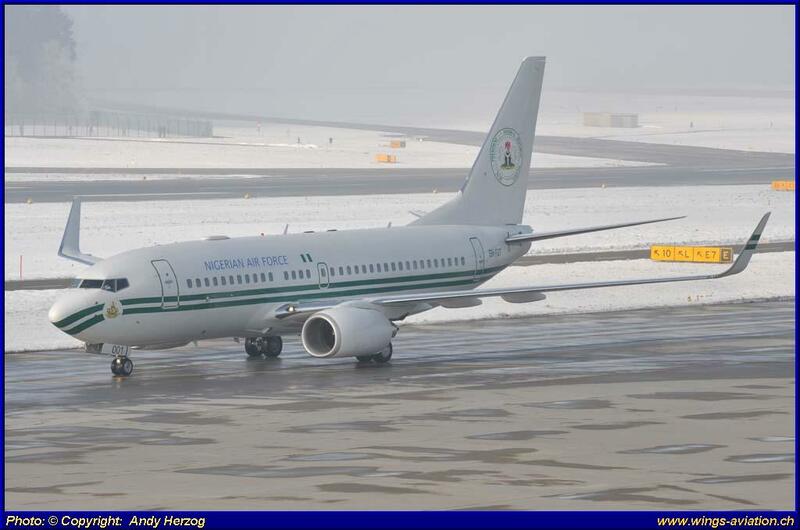 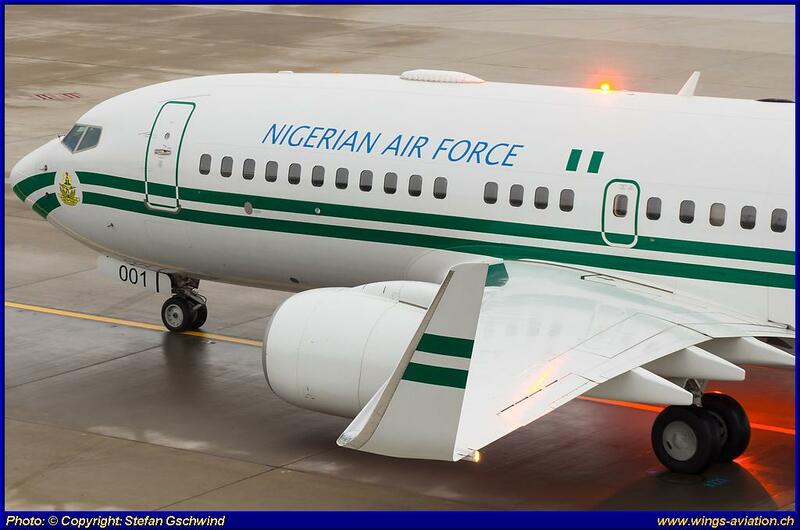 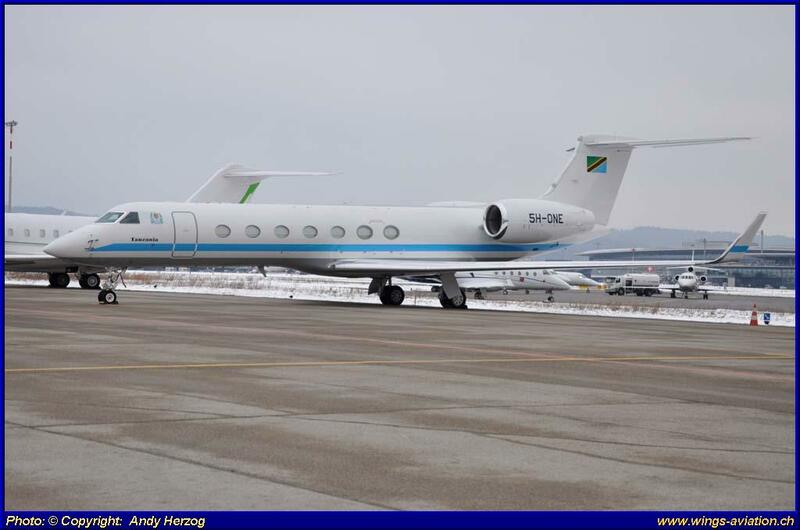 While the World Economic Forum (WEF) in Davos has exceeded, in political and economic terms, the zenith, it is still visited by the powerful of the world every year in January. 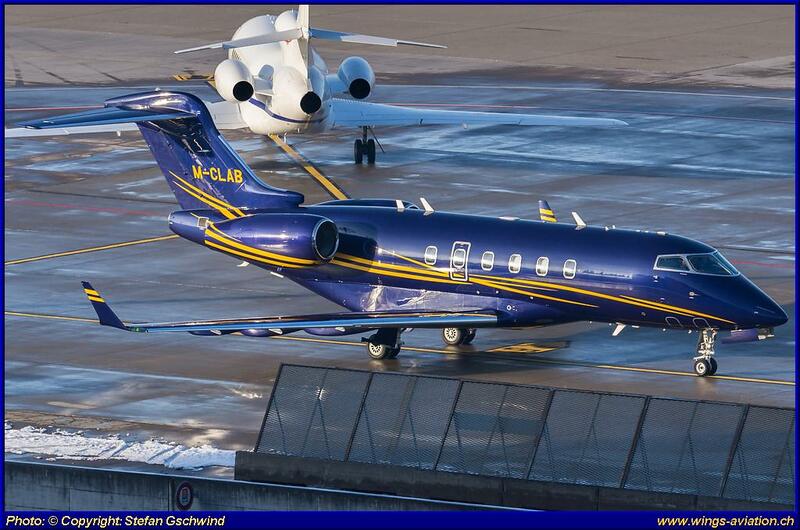 Of course the great community of aviation enthusiasts and plane spotters find their way to the Zurich airport to hunt for exotic aircraft. 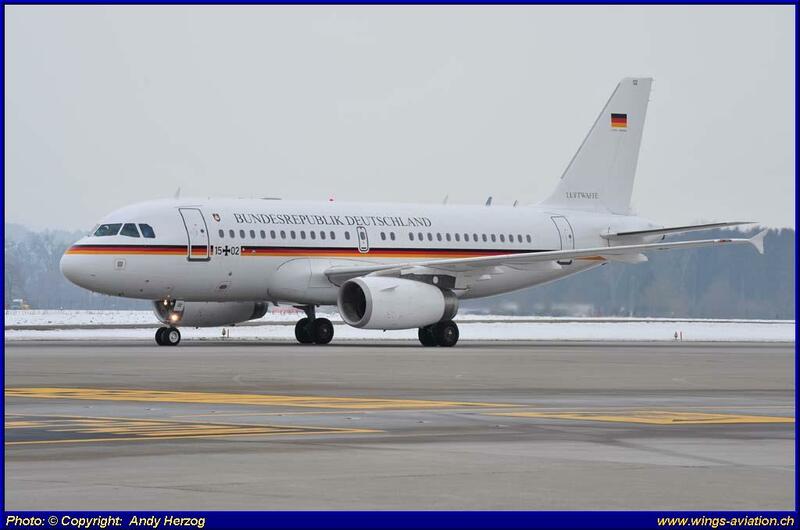 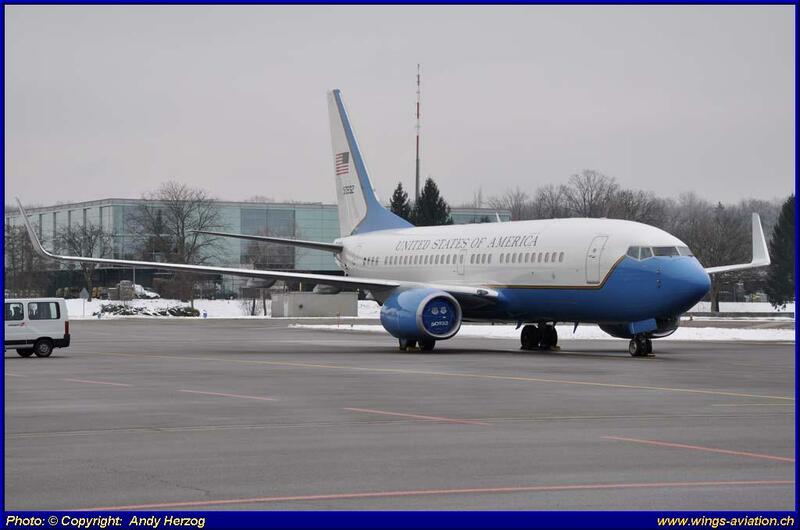 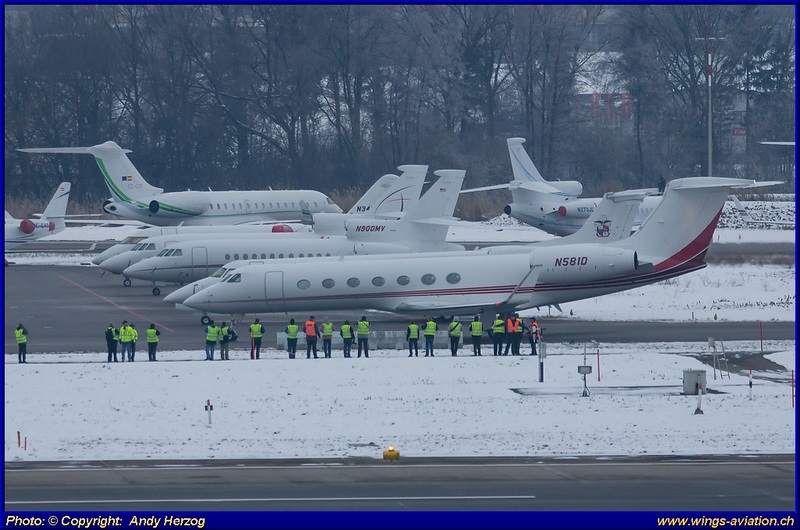 This year's WEF week brought some colorful and special guests to Zurich as the report by Andy Herzog, Stefan Gschwind & Andreas Schmucki of Wings Aviation impressively shows. 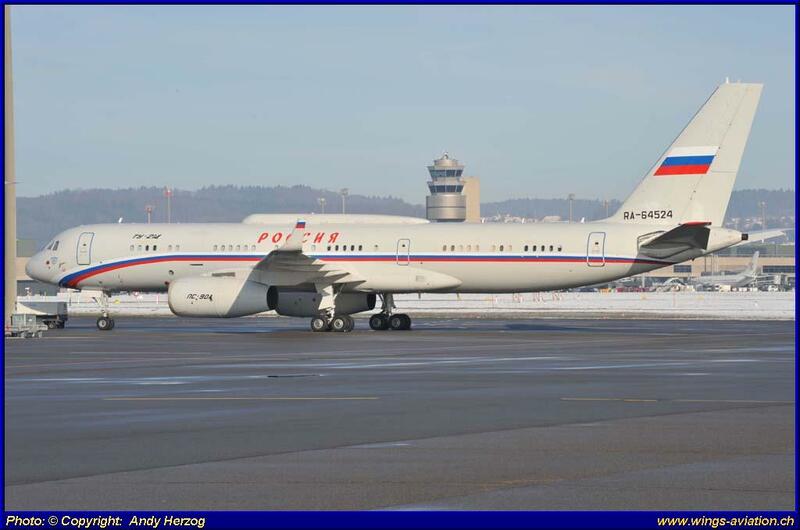 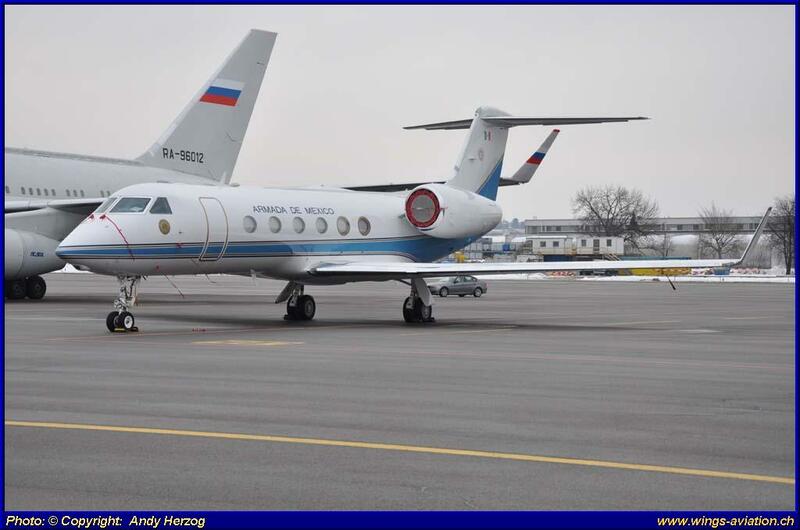 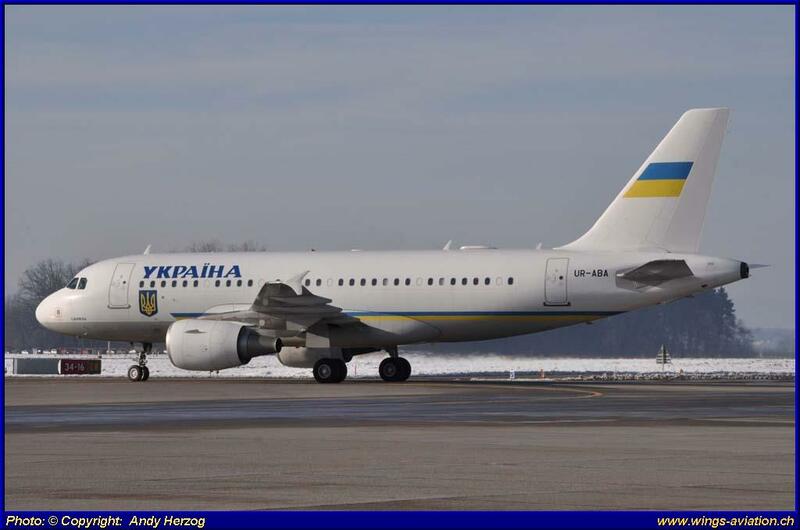 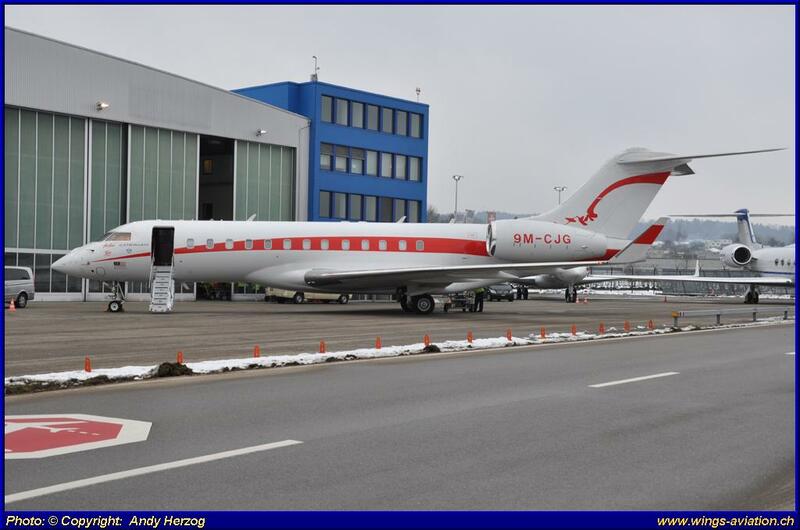 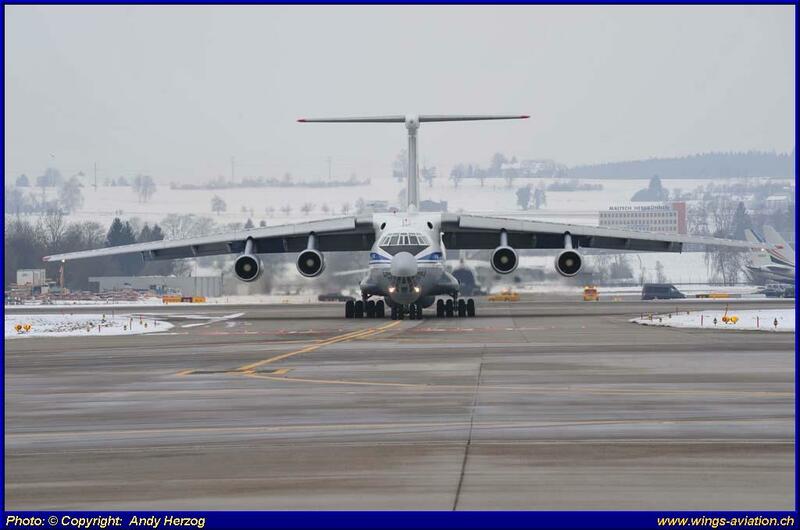 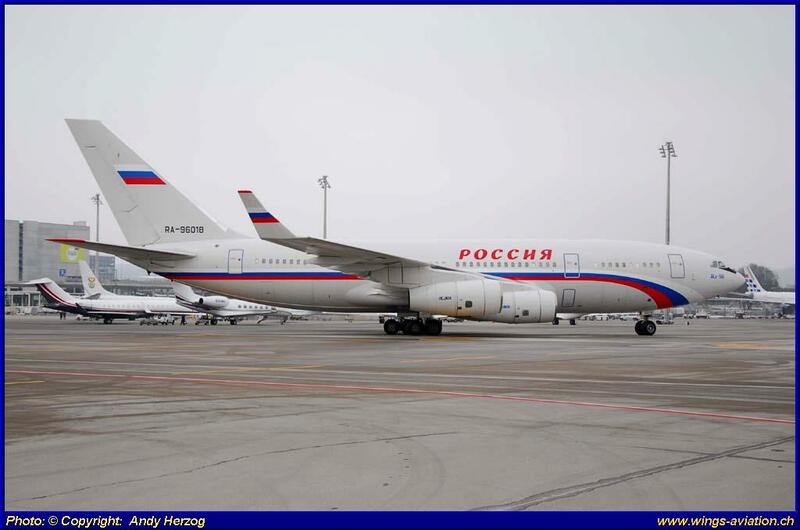 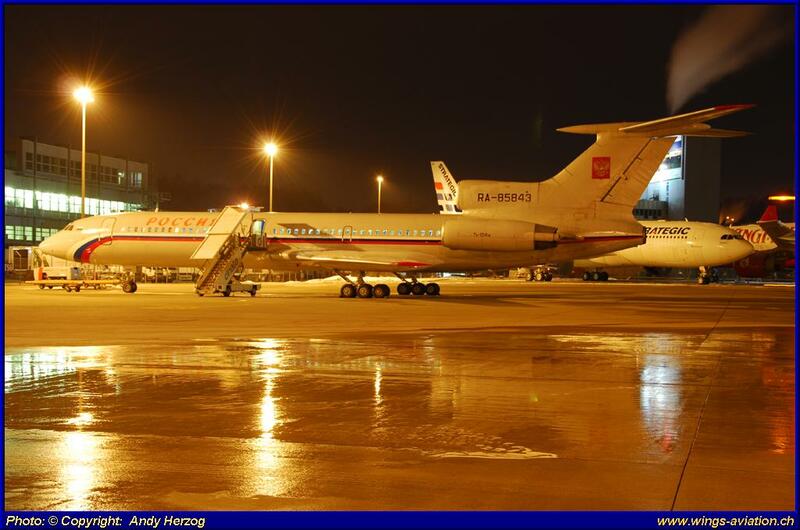 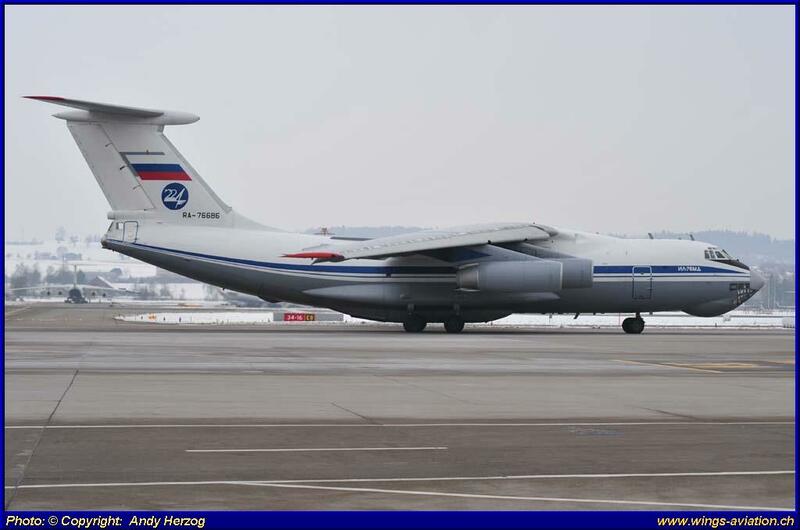 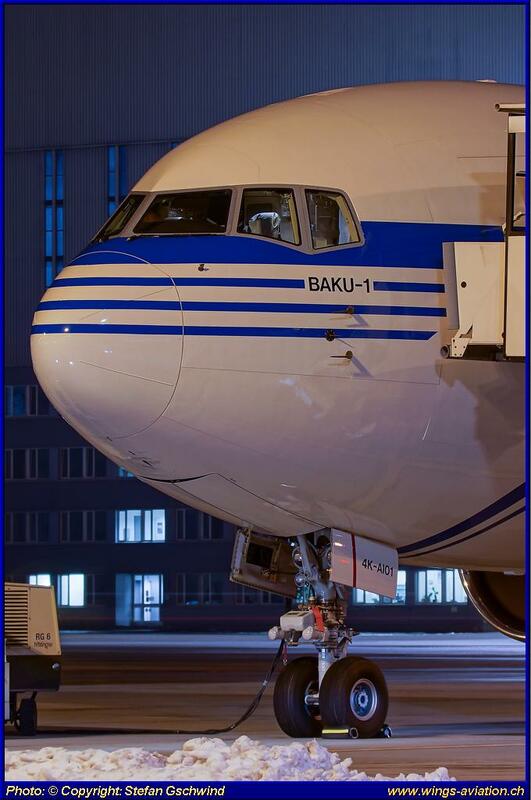 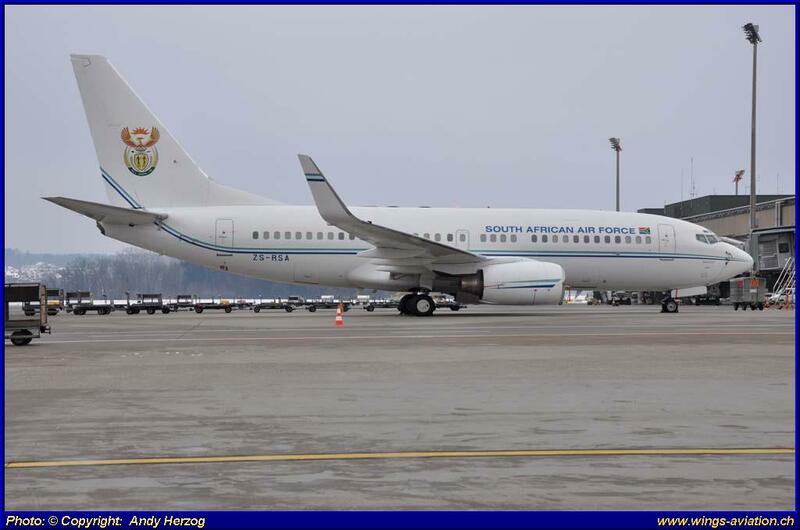 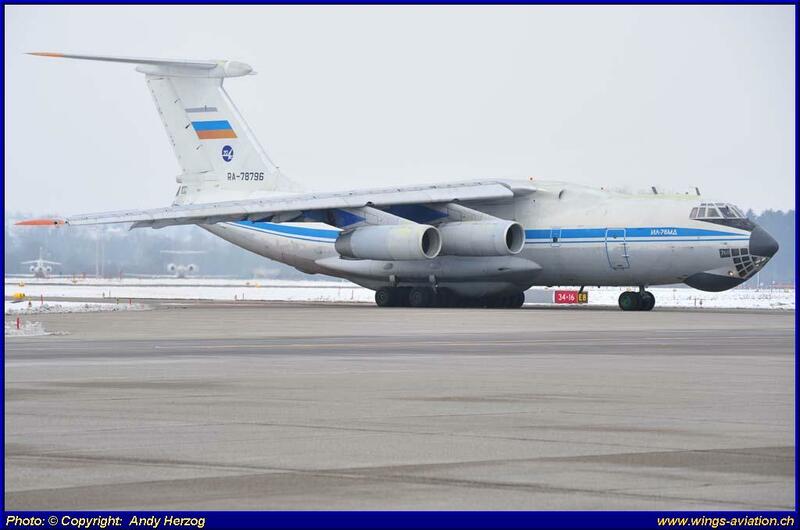 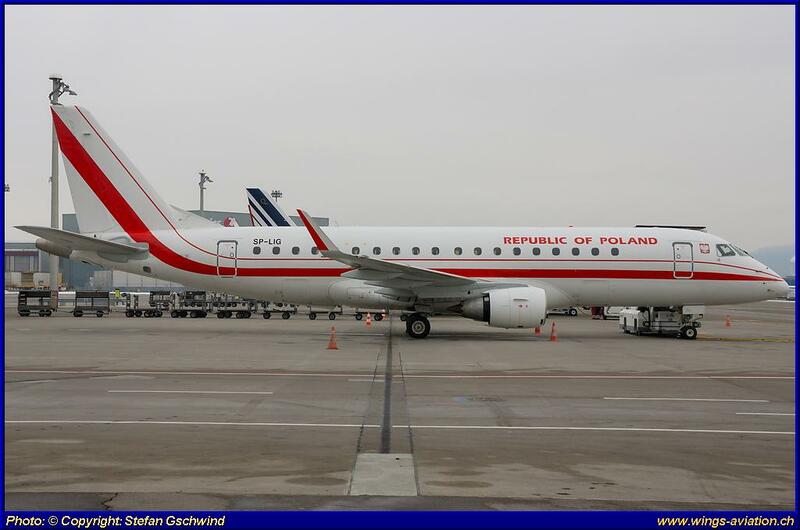 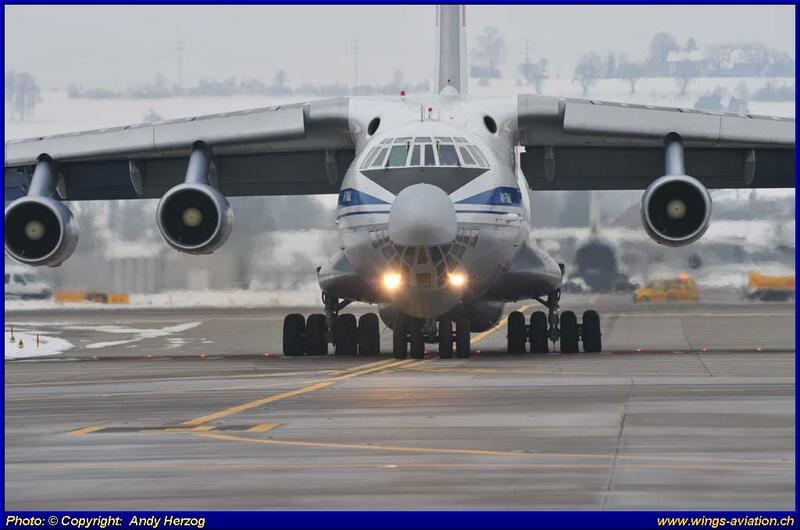 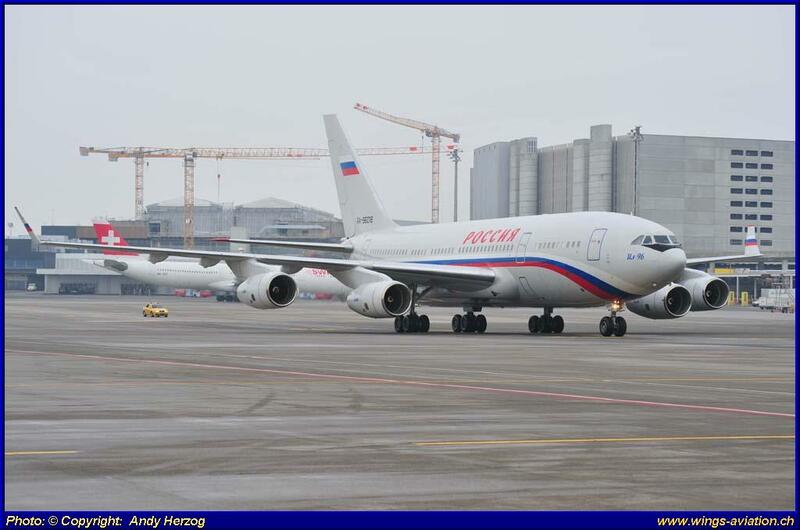 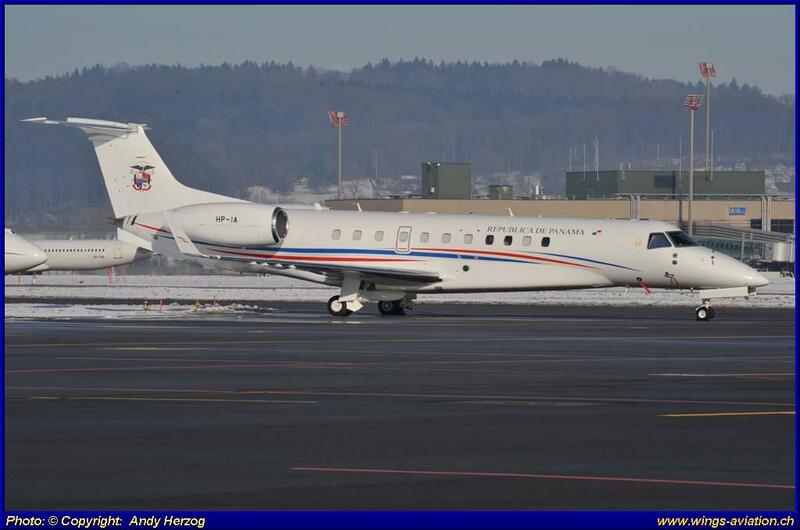 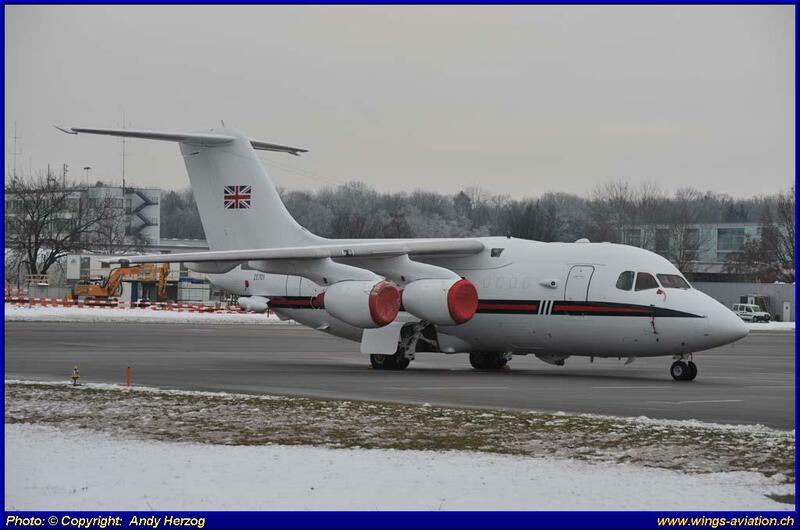 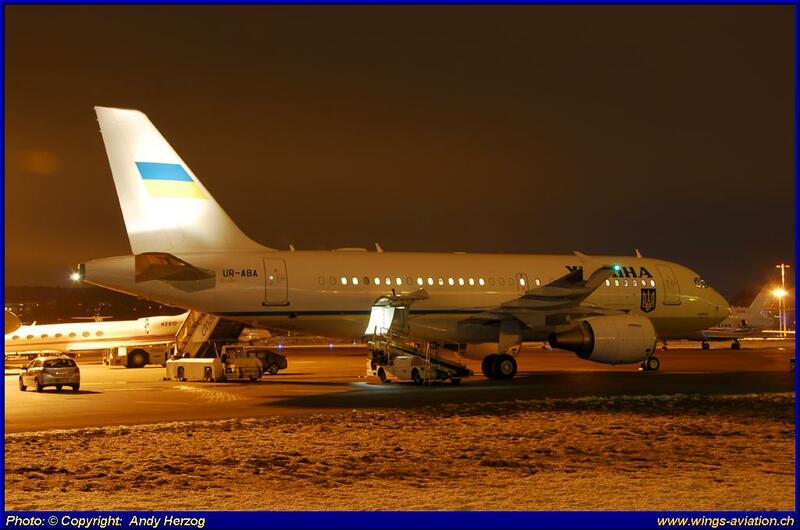 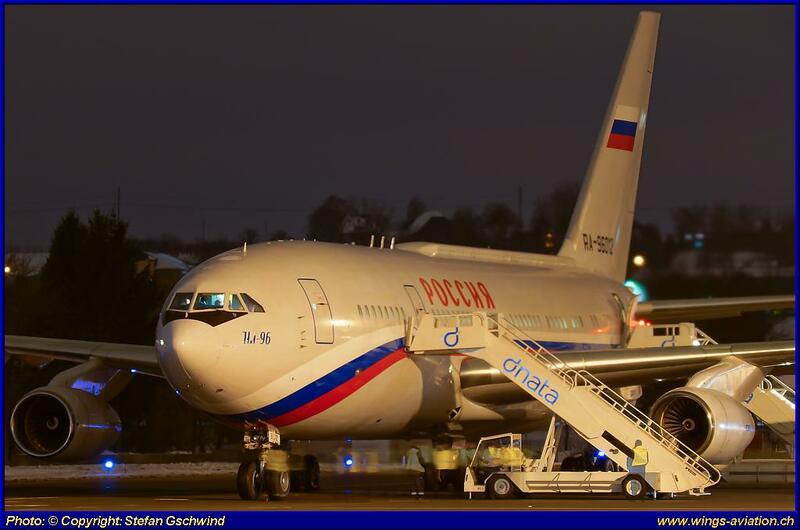 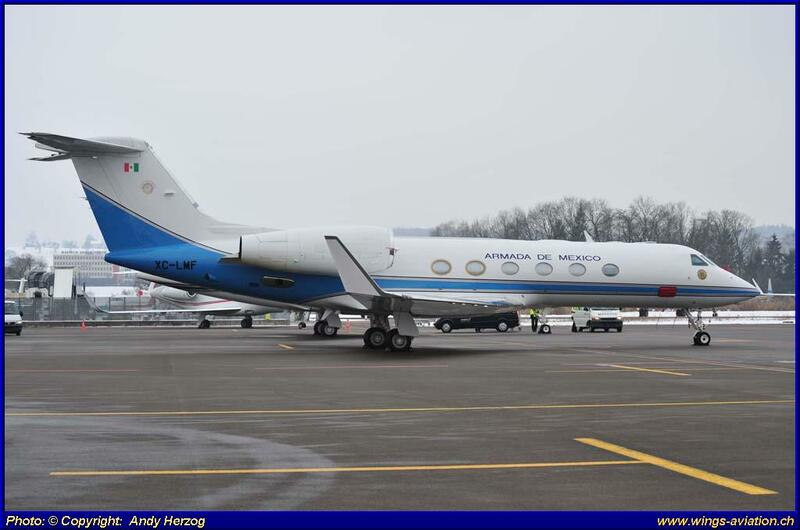 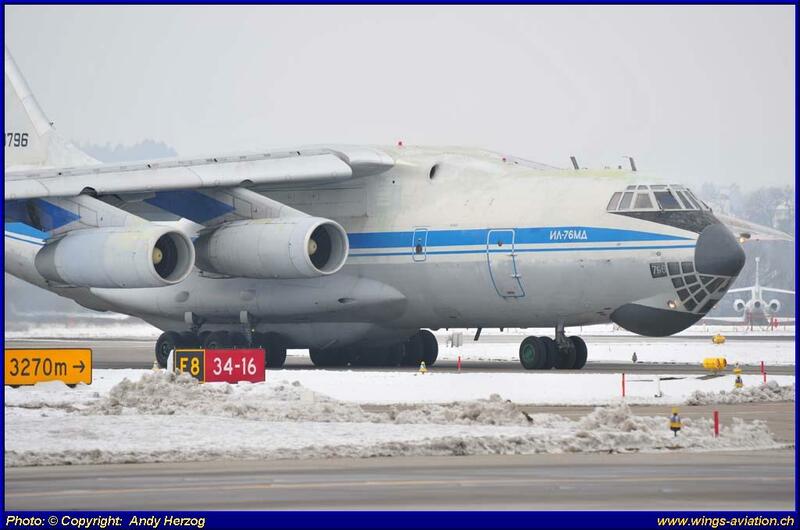 The prelude of interesting visitors/aircraft began already on Friday before the WEF with the landing of two Ilyushin 76MD of Rossiya (Russian government) brought goods and vehicles for the government delegation to Zurich. 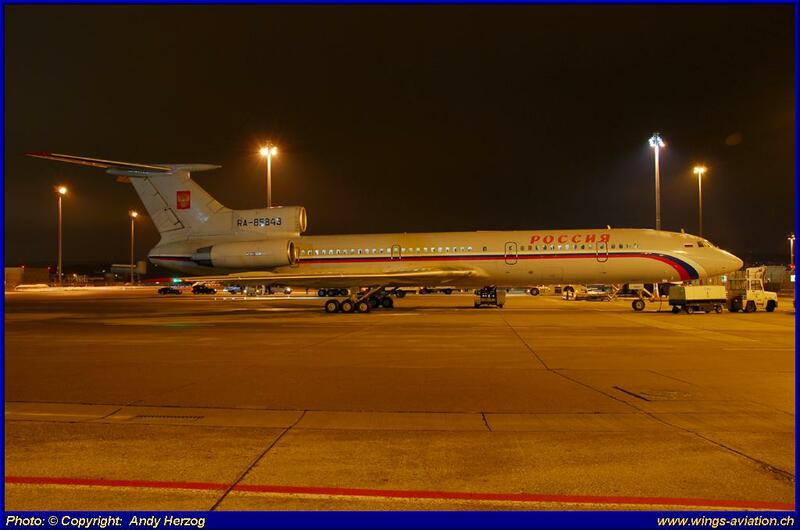 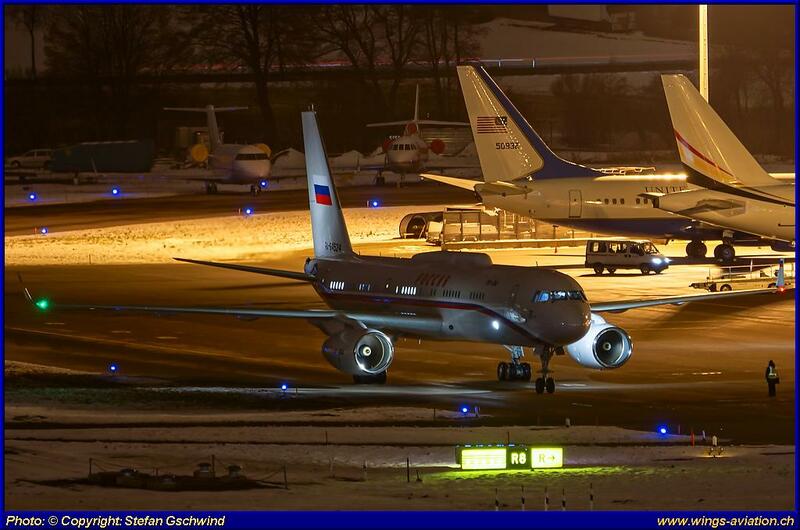 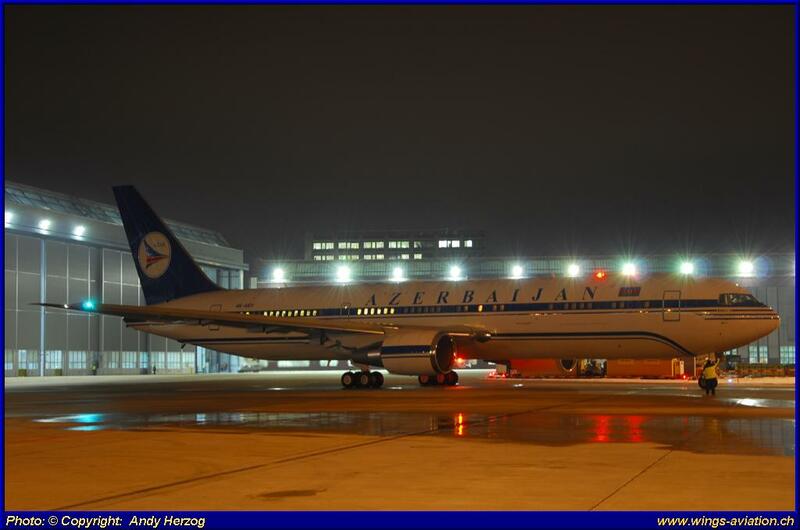 This not being enough, in the WEF week four further "Rossiya" aircrafts landed at ZRH; a Tupolev Tu-214US, two Ilyushin IL-96-300, and an even rarer Tupolev Tu-154M that could be seen and photographed also during our night tour in beautiful light. 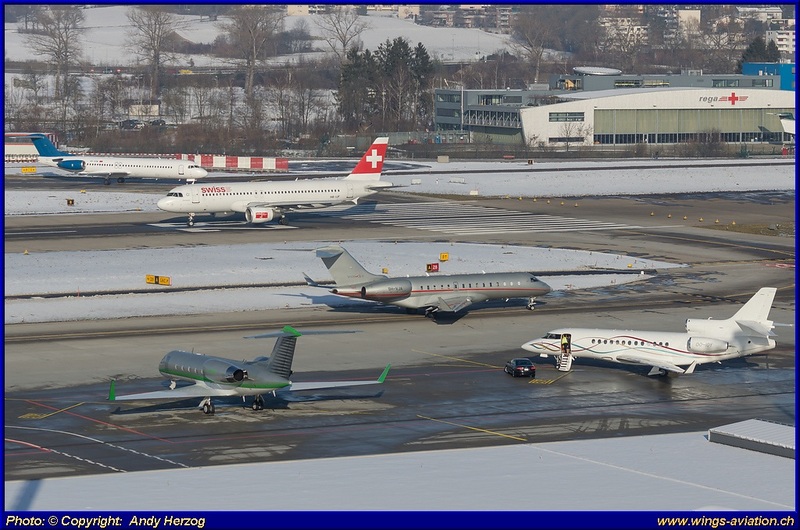 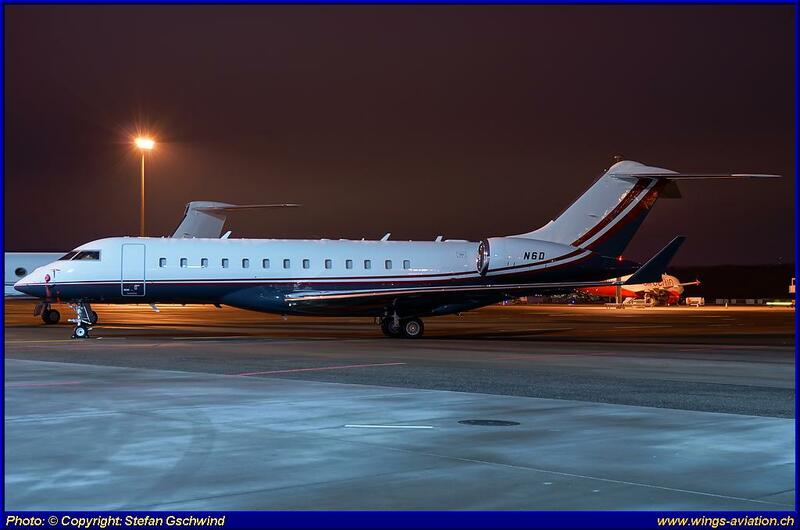 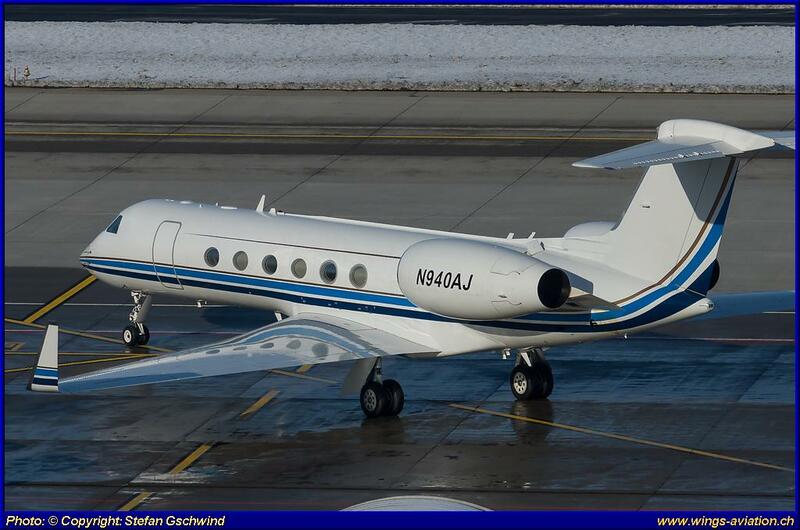 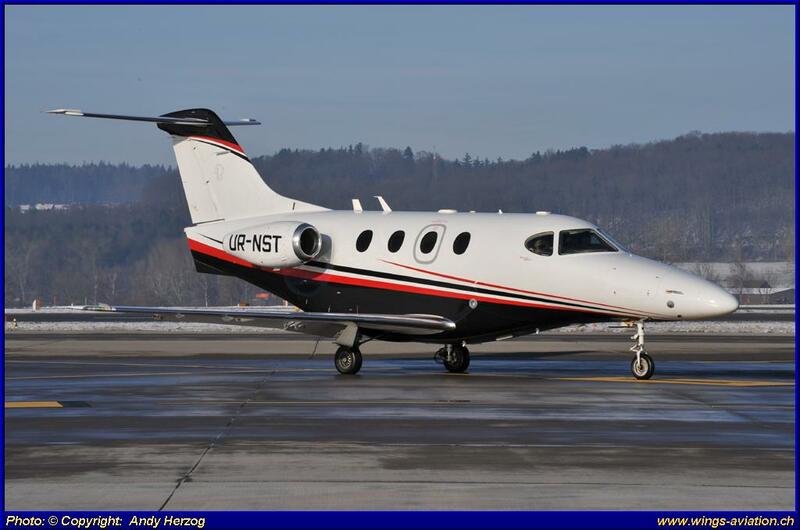 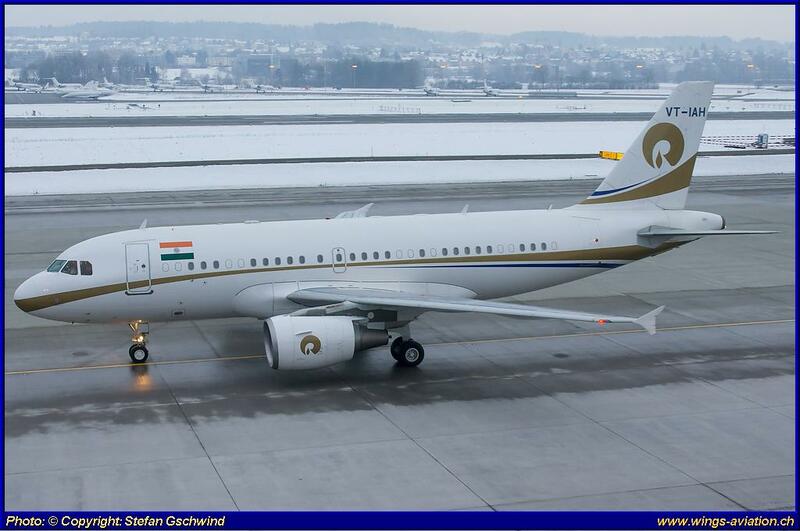 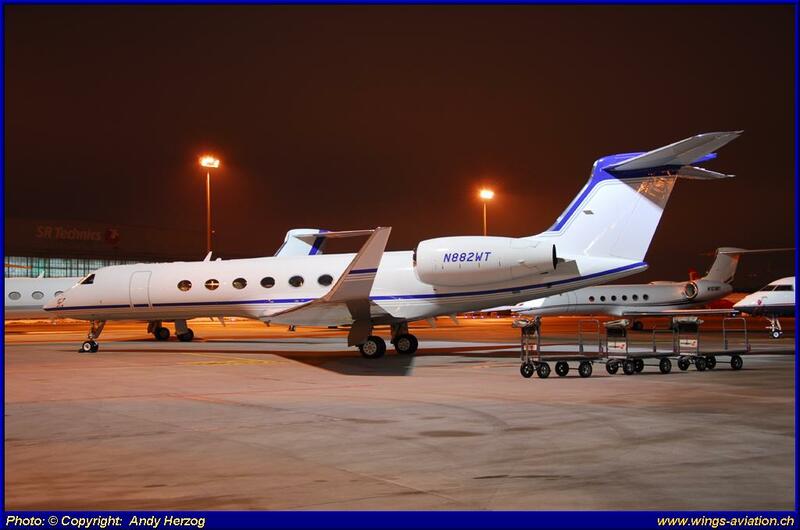 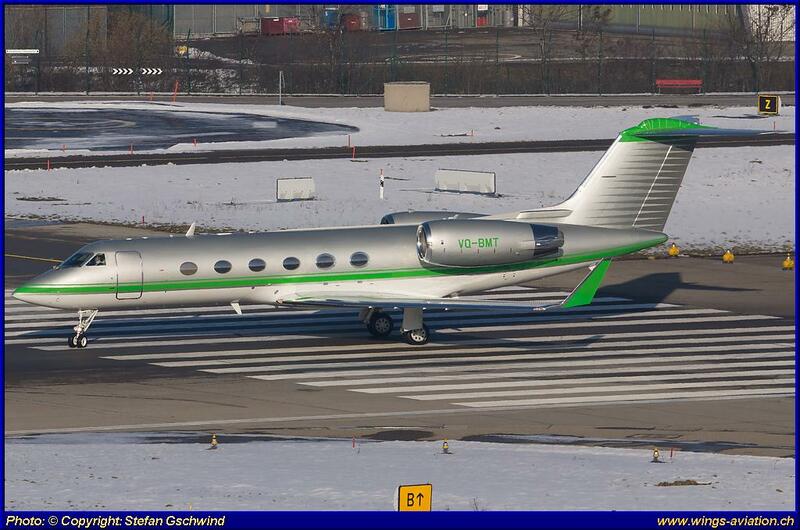 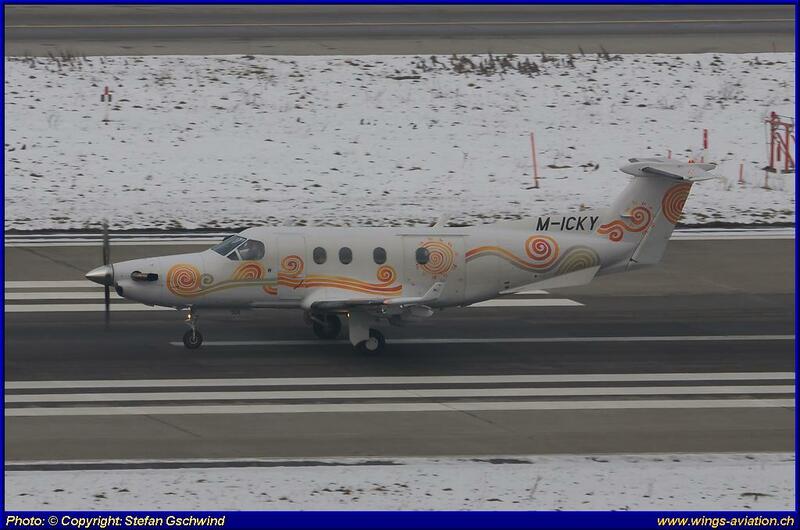 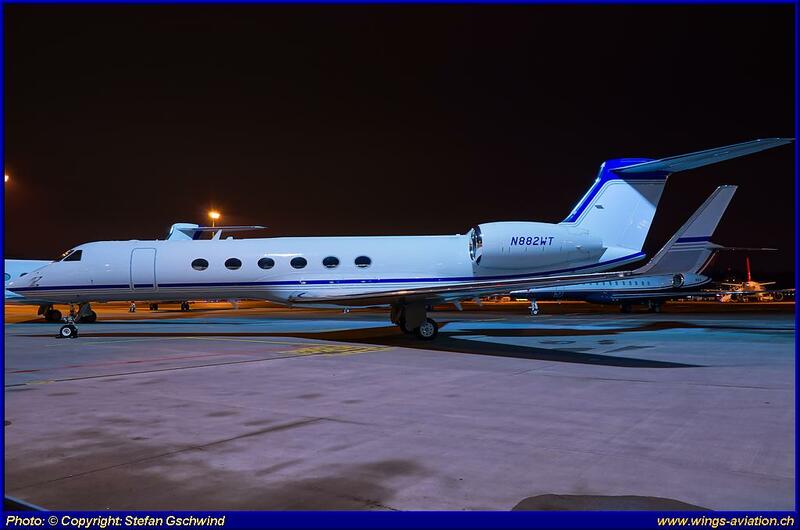 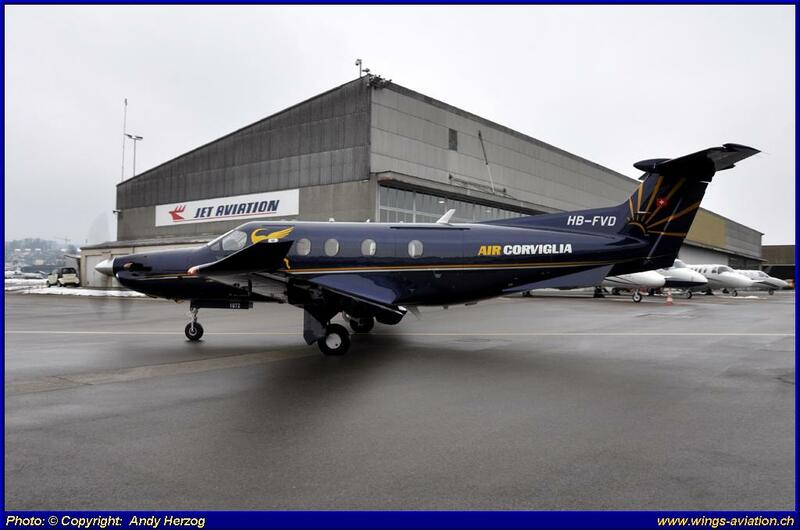 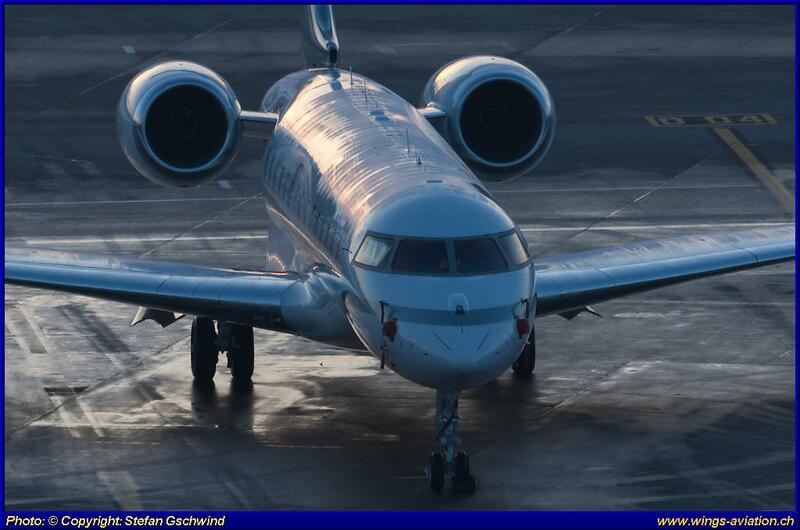 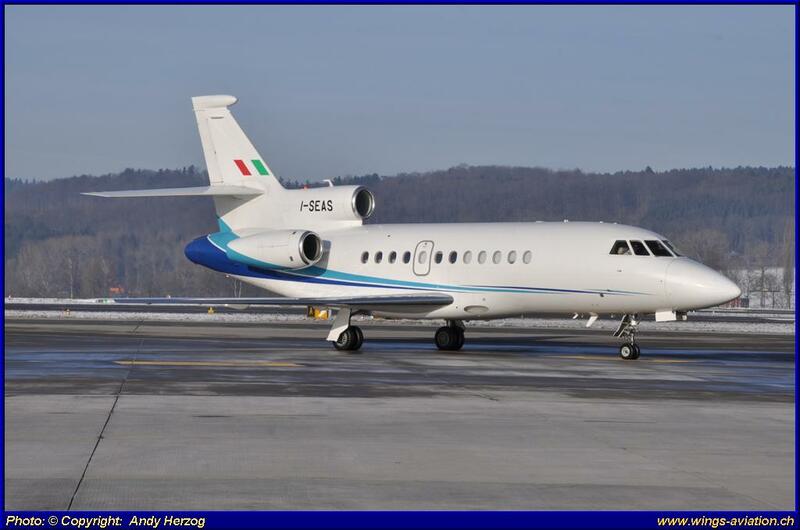 Since even this year, Zurich-Kloten had only a limited number of additional pitches (54), many of the BIZjets subsequently flew to other airports in Switzerland and the neighboring countries. 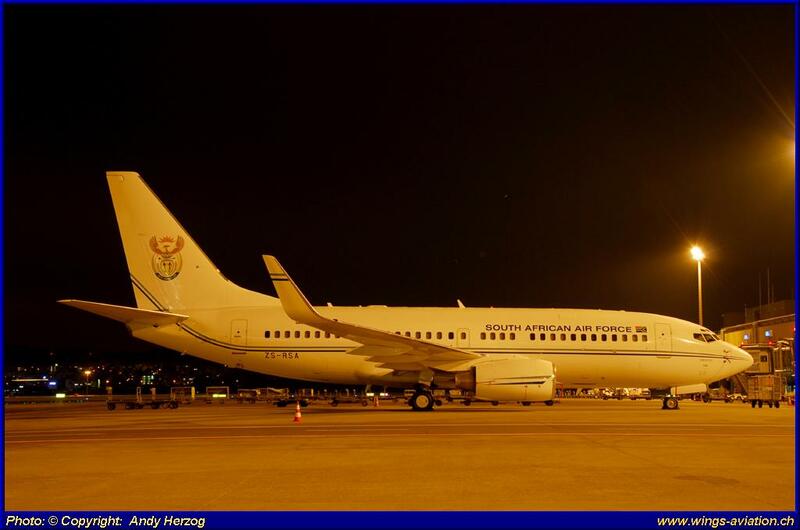 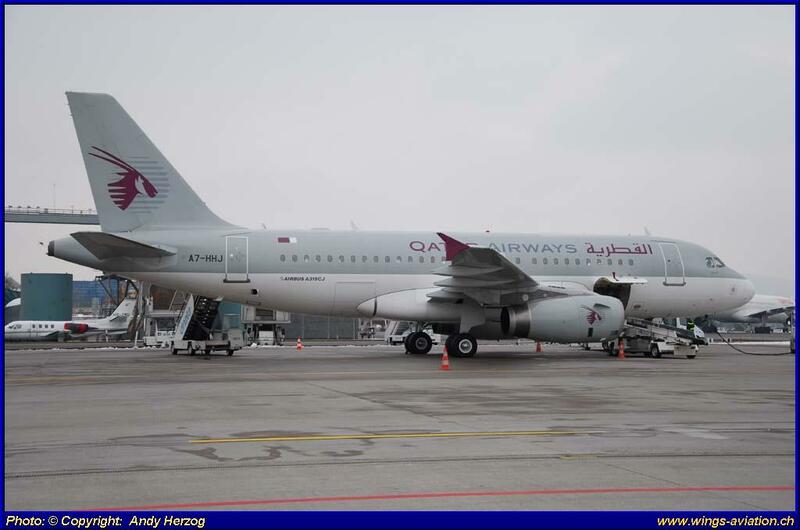 In view of the more than 1,000 additional aircraft movements during the WEF week the responsible department of the airport authorities saw a positive balance on organizational and safety aspects. 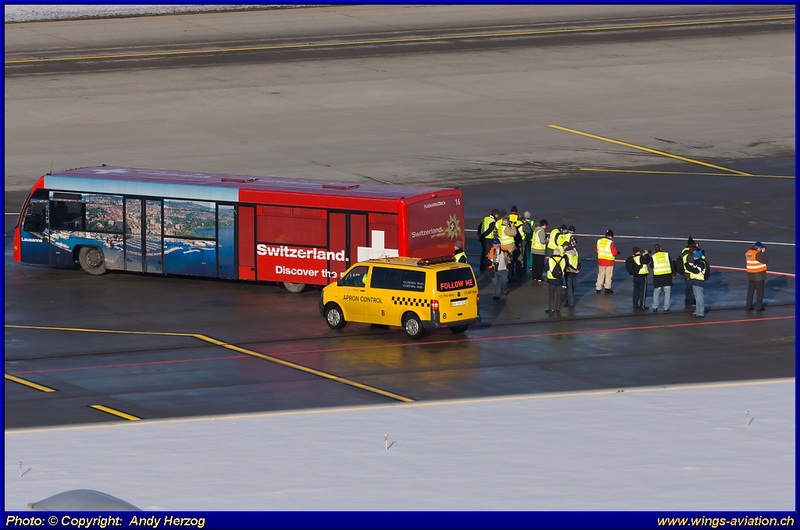 As in the years before BUCHAIR.net organized, in relating with the appropriate authorities of Zurich airport, the popular "Ramp-Tours" for the many spotters from Switzerland and abroad. 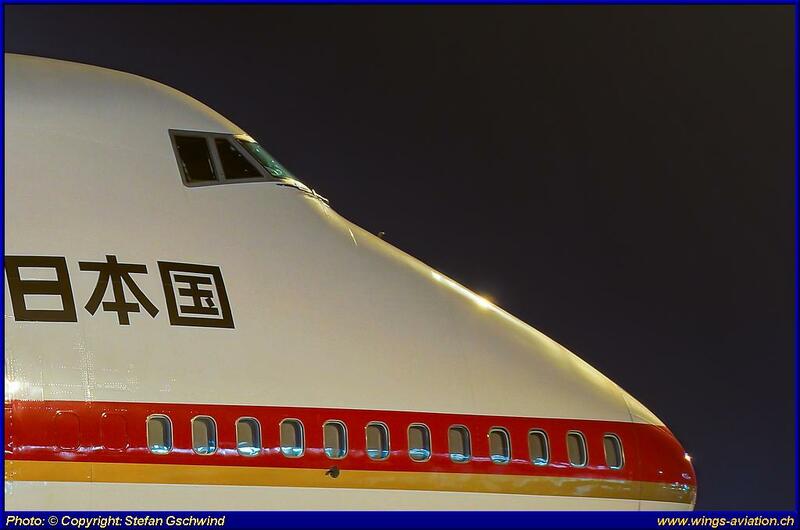 For the first time two "Night Tours" were organized, which posed a special challenge to the photographers and they were fully booked in a short time. 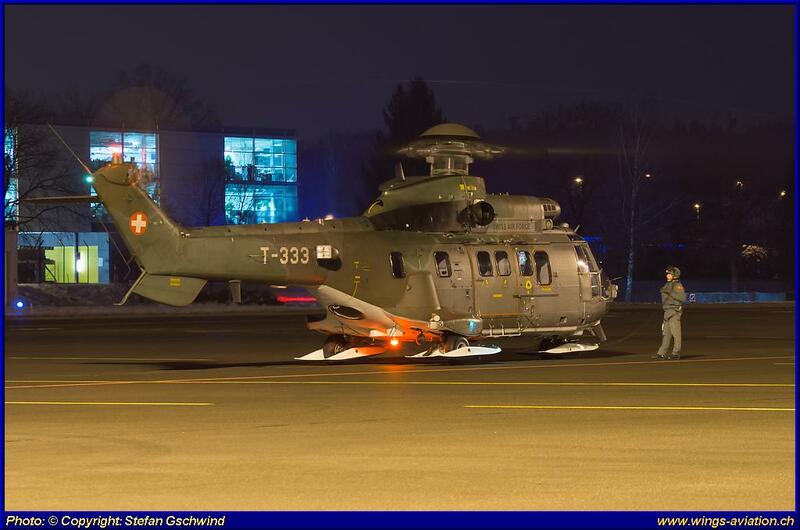 Not an easy task, considering the difficult lighting conditions, more photographic equipment (tripod) and the freezing temperatures. 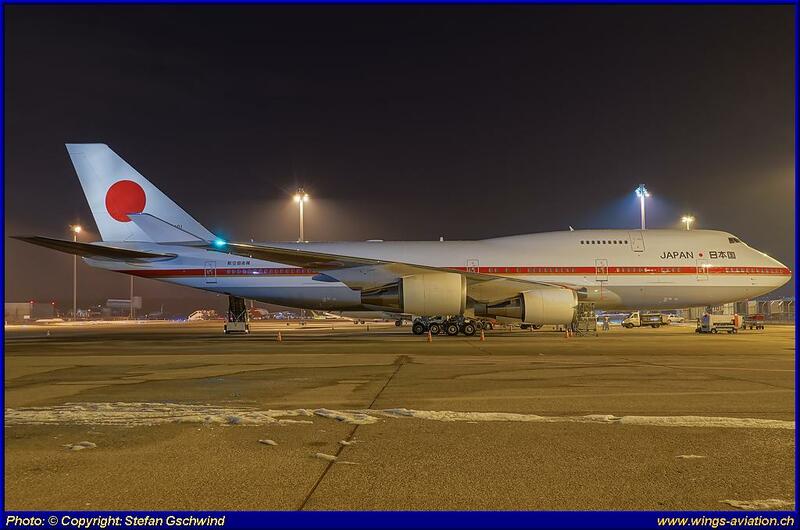 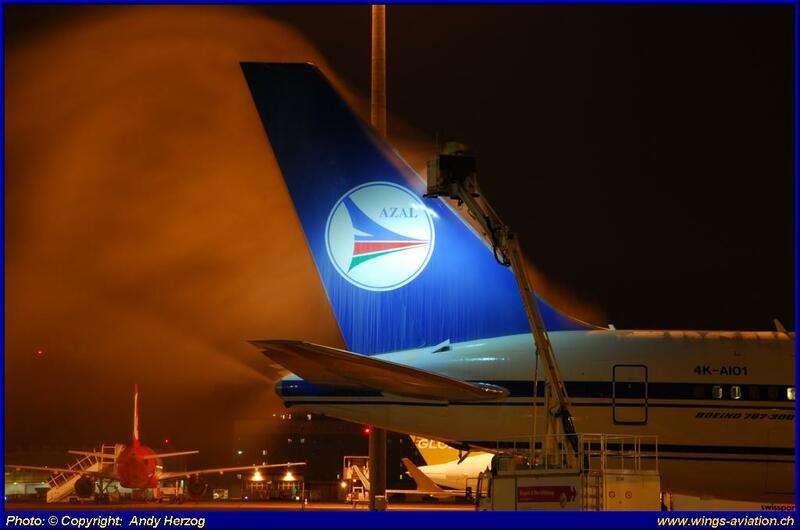 Due to limited number of participants, enough preparation time and the excellent organization by Buchair.net we got our money's worth and photographers were able to capture some delightful night Impressions on the apron. 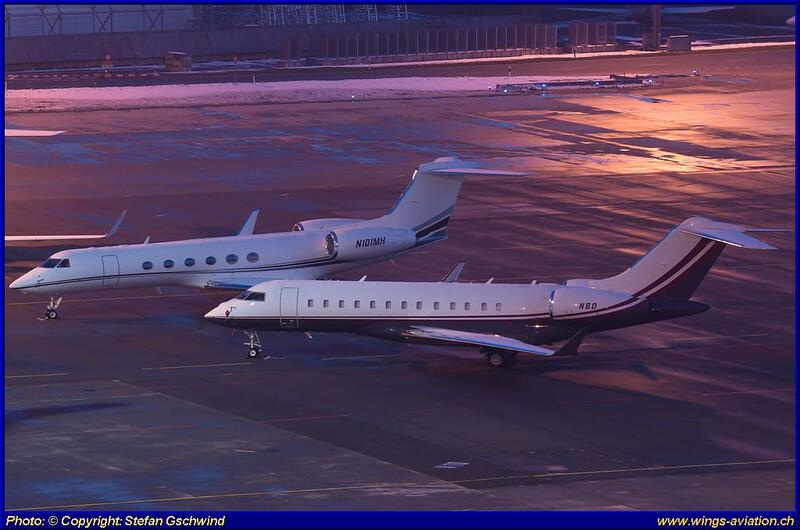 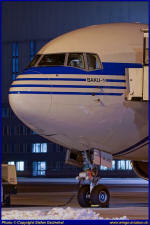 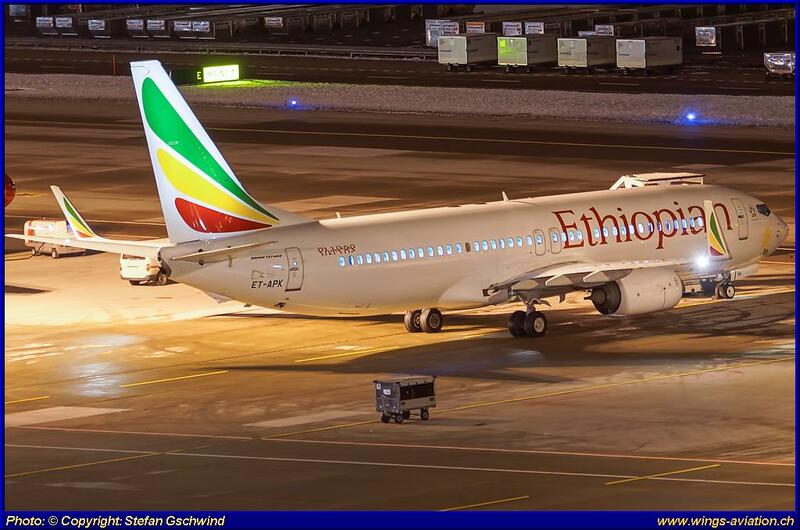 A great start to the new "spotter season" 2013 with many exotic aircrafts and fantastic images, both day and night. 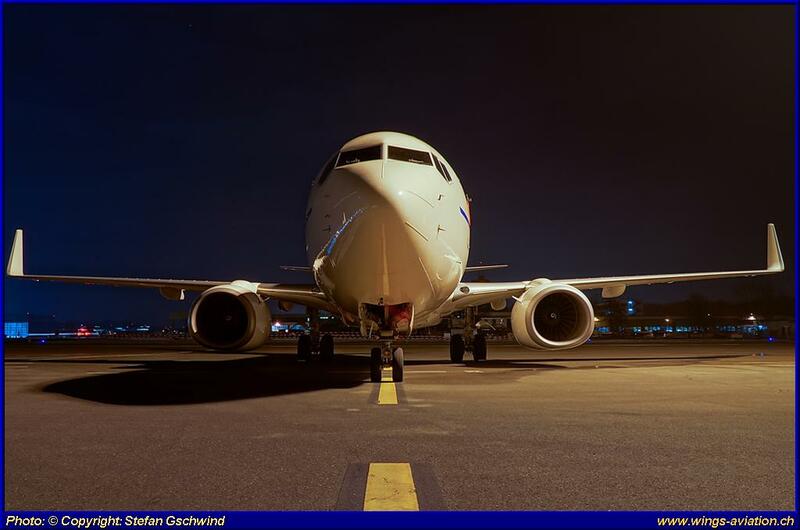 For the smooth operation of these unique tours, our thanks go’s to the Airport responsible and organizers and especially to Buchair.net.